Finally! 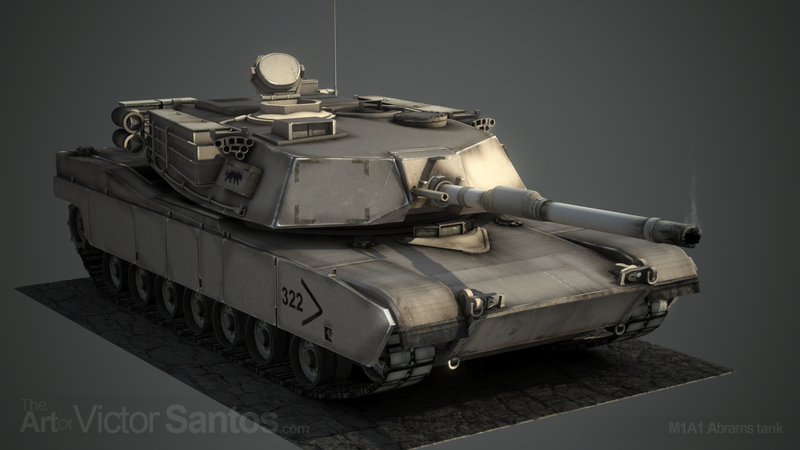 I finished my M1A1 Abrams tank model, it’s been a hell of a work but it’s completely worthy, If I normaly enjoy my work this time was epic fun. About the work, here’s a couple of renders from 3DsMax, 2048×2048 textures and It’s rigged. I’m gonna try sell it for Unity Engine at the Unity Asset Store.